A Quest to Cycle Every Country on the Planet. We're Eric and Amaya, two ordinary people on a quest to bicycle through every country on the planet. 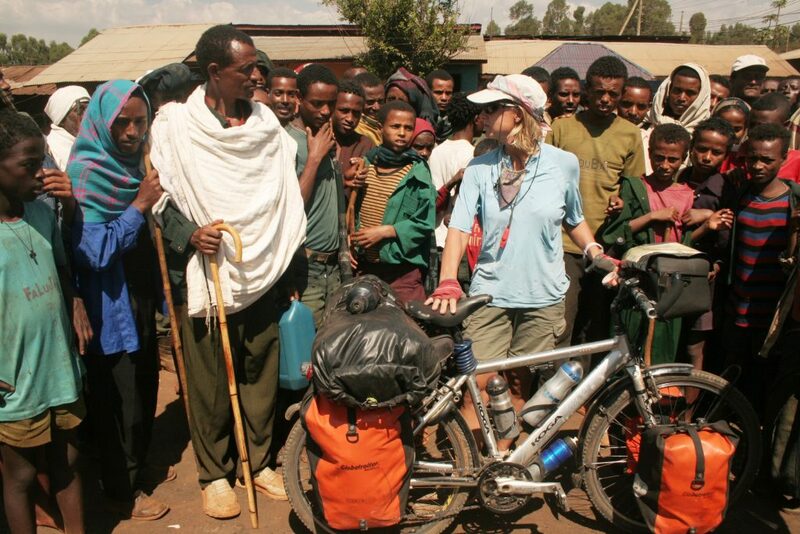 World Biking began in June 2006 as a 30 country/30,000 kilometer ride through Africa. Somewhere between Senegal and South Africa, we fell in love with the idea of becoming full-time bicycle nomads and touring the world. Now we’ve cycled more than 180,000 kilometers through 102 countries on all six permanently inhabited continents. Our aim is to become the first couple to cycle through every country on the planet. All 195 of them. Eric has had a passion for travel ever since he was a small boy accompanying his father in the cab of his lorry throughout Europe. He grew up in Obernai, France and later moved to Darmstadt, Germany where he began his career with the European Space Agency. For help planning your own bicycle tour, have at look at the Resources Section. Check out our bikes and tent, gear recommendations and favorite bike touring clothing pages for ideas on preparing for your bike tour. 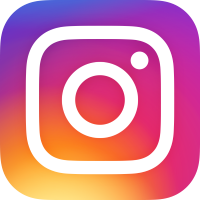 Follow along on our ride around the world in the Tour Updates section. And don't forget to download our FREE bicycle touring e-books. Be sure to check out our supporters page to see which companies are helping us on our quest to become the first couple to cycle every country on the planet. 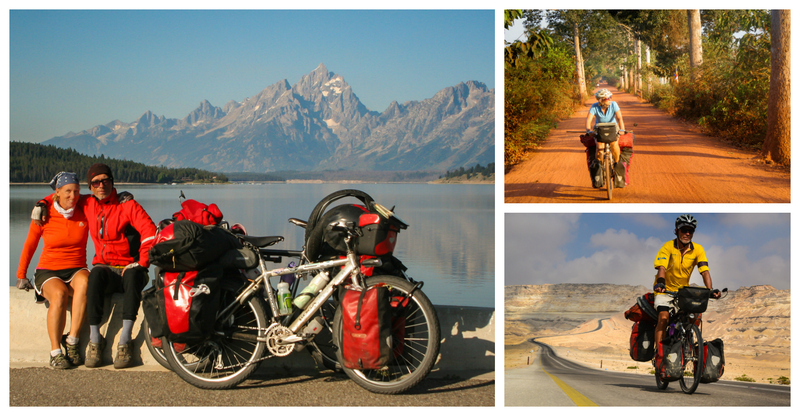 The A-Z of Bicycle Touring Project is a collaborative effort of the international bicycle touring community. Dozens of bicycle travelers of all different nationalities are coming together to inspire more people to hop on a bike and explore the world. A very approximate route of the 102 countries we've cycled between 2006-2017. Questions about planning your own round the world bicycle tour? Want to contribute to the A-Z of Bicycle Touring Project? Have an idea about how we can work together to promote bicycle touring? 25 strange, bizarre and beautiful experiences.